We will be having the 2nd annual Shay Strong golf tournament on September 20th, 2014. Shay was diagnosed with Medulloblastoma (brain cancer) Feb 5th 2013 at the young age of 5. After fighting hard for a little over a year unfotunately Shay lost her battle on Feb. 13th 2014 at the age of 6. 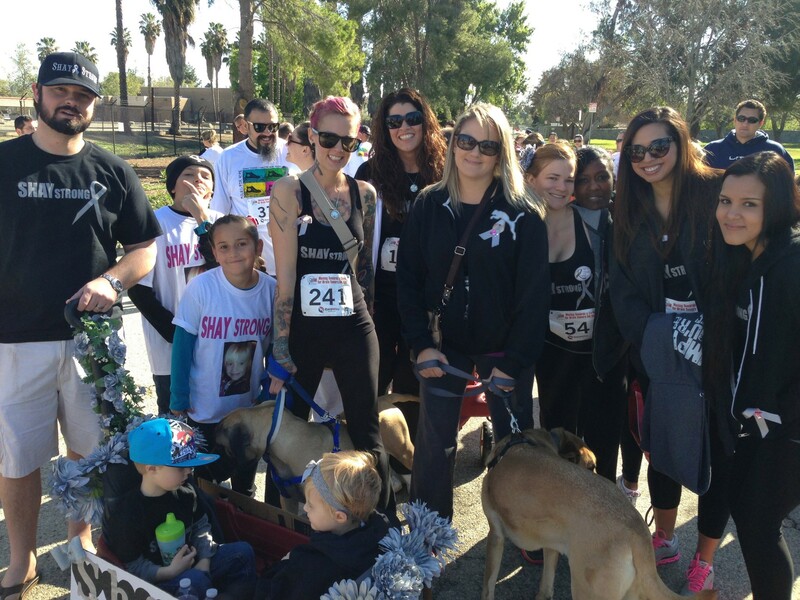 To keep Shay’s legacy alive we started the SHAY STRONG FOUNDATION. With the foundation we are making care packages for kids battling cancer just like Shay wanted to do. All money rasied will go to making care packages and making a kids smile 1 package at a time.